No. There was no way this was not going to be the first thing I mentioned. I still feel exactly the same as the eight-year-old version of me that started reading Harry Potter and the Philosopher's Stone for the first time. If there was any possible way I could actually go to Hogwarts, I'd take it. I might just trade my soul for it. It is still the fantasy life I want most. Walking the halls of that grand castle, feeling the warm atmosphere, making incredible friends, playing Quidditch and most of all finding a second home. Even when I'm fifty years old I will still want this. And then there is of course the magic part to consider. Imagine what it would be like to study Charms, Transfiguration and Defense Against the Dark Arts instead of subjects like Dutch (in my case) and physics. What I still don't know is which house I'd choose. Ravenclaw or Gryffindor? They're tied in my head. Good thing there's the Sorting Hat to help me decide. Okay. Don't overthink it. Not just yet. I know that the actual act of killing another person is terrible and wrong. But there are so many great assassin characters in fantasy literature that I can't help feeling strongly compelled towards them. There is something very irresistible about them. The way they become shadows in the dark, the power they hold. The way they handle daggers and are always a step ahead of everyone. They're mysterious, intelligent, sharp, powerful, quick, stealthy and almost untouchable. Of course I would never have the stomach to kill someone and my sense of morality and justice is way too big - but this is a "What if"-list. So hell yes, I want to be a badass assassin. 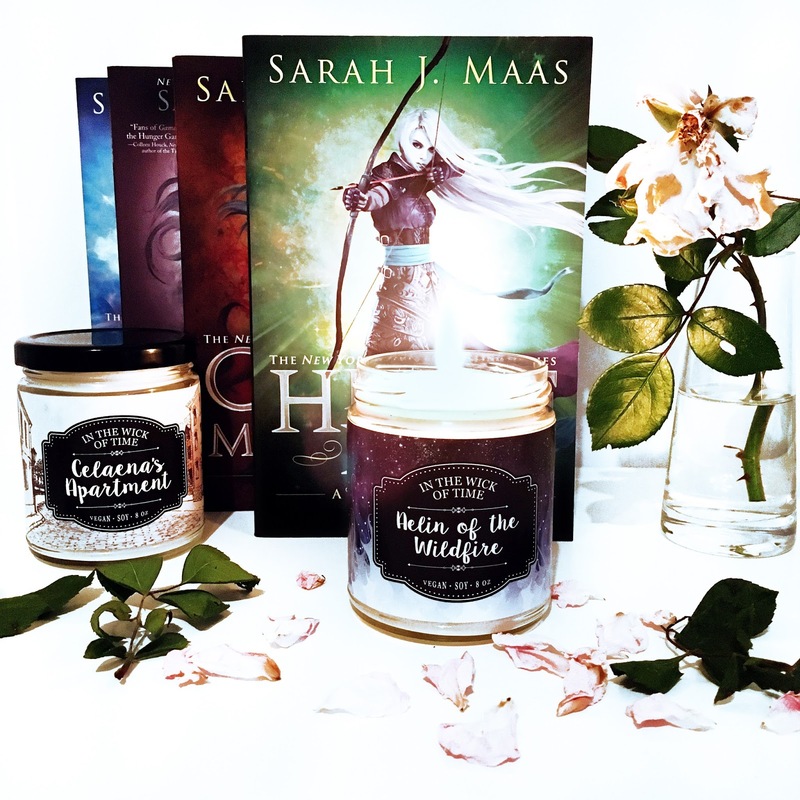 And yes, of course I'm now thinking about Celaena Sardothien in Throne of Glass. But it's not just about her. There are many more admirable characters that have made me want to be an assassin before I even started reading that series. Books: Throne of Glass, The Way Of Shadows, Assassin's Apprentice (Farceer Trilogy), Wars Of The Emerged World, Truthwitch etc. This was one of the first things that came to mind when I started thinking about my list. Yet I can't name a single book I've read that's mainly about Pirates. I've just finished A Gathering Of Shadows, that had pirates in it sort of. But Pirates are indirectly part of so many books that it feels right to include this. Another rather violent choice, I admit. I also realize that this kind of thing gets over-romanticized in books. 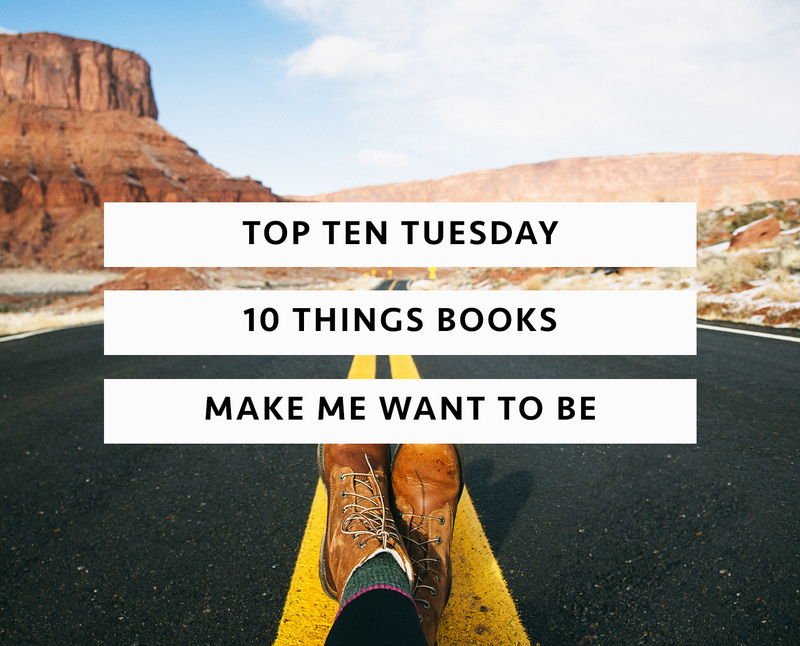 But then this is a list about what books make me want to be. Well, a pirate. Or a sailor. Or anyone aboard one of those great, majestic, traditional ships that sail the seven seas. It doesn't have to be a pirate per se. A privateer will do. Or an explorer. I'm really not that picky - as long as it involves sailing, ships and long swords. And a monkey. There has to be a monkey. I'M NOT SORRY. I couldn't not mention it. This should have been number one. Or well, at least number two. 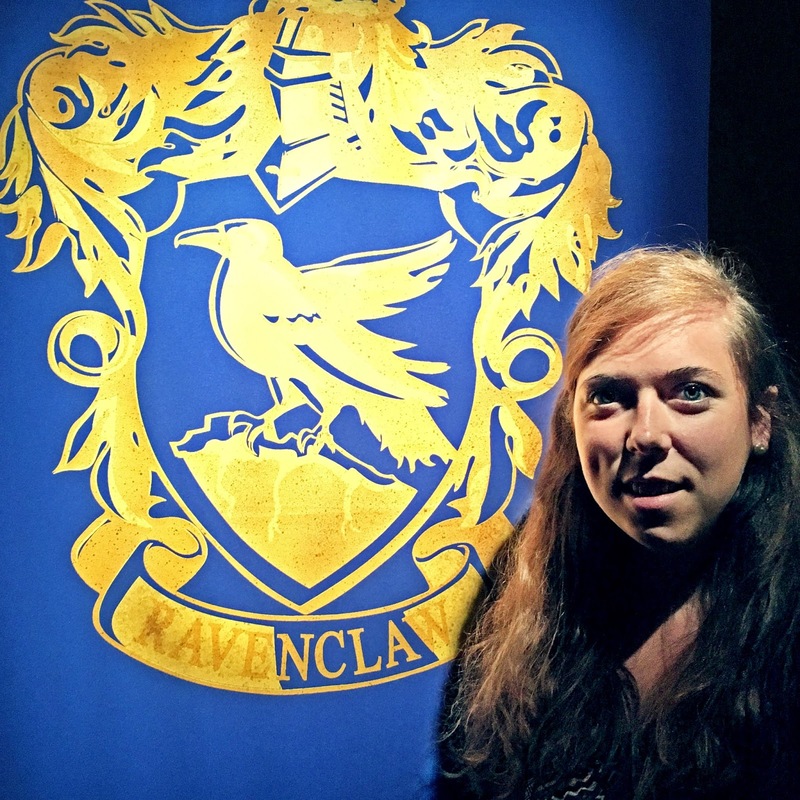 But the Hogwarts part was already so predictable that I felt I should mention something a little more creative first. Now here we are anyway. 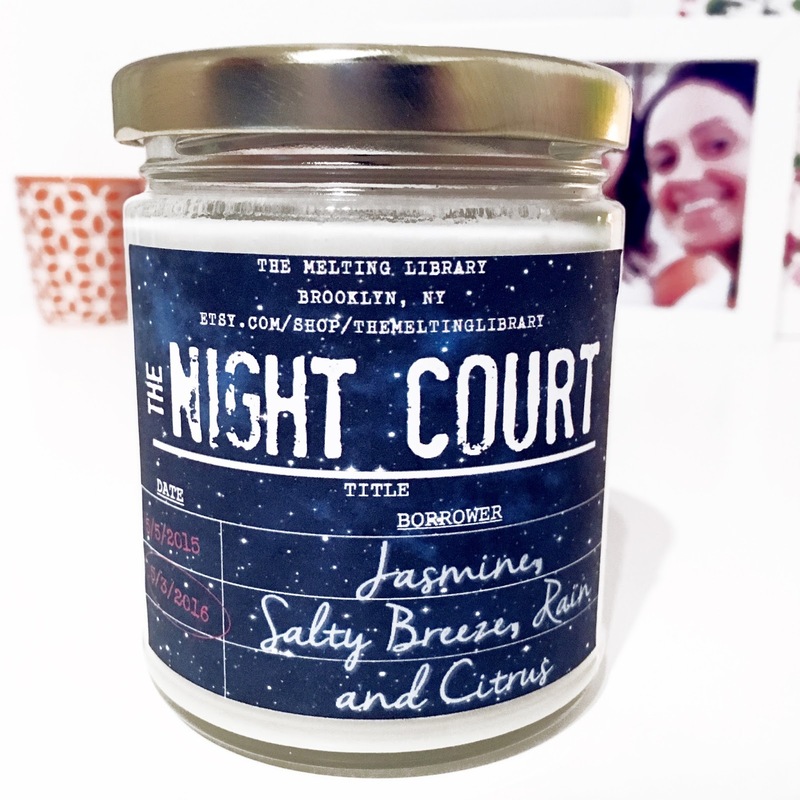 Ever since finishing A Court Of Mist And Fury by Sarah J. Maas I have not been able to stop thinking about the High Lord of the Night Court. I'd be his High Lady if I could - but I love Feyre too much to do that to her. If I can't have that than I want to be part of his court. Second in command would be real nice just saying, but being part of that close group of friends with those beautiful ideals and views on the world would be the best kind of fantasy. Anyone would be lucky to make that sort of bond. I could go on and on and on about everything that is great about Rhysand, Velaris and the Night Court - but I would just repeat myself. You can read it all here. Whether it's an elf from The Lord Of The Rings or The Inheritance Cycle or Terry Brook's Shannara series - I don't care. I'd sign up to become any kind of elf. Their strength, their wisdom, their near-immortality, their skill, their beauty, their grace. Anyone who wouldn't want to be an elf is mad. They are a regal kind of people and I would love to be one of them. I want the pointy ears and the flawless skin. I want to be part of their ancient culture and live in one of their beautiful cities. I realize they aren't necessarily the most kind and compassionate race, but I'd like to believe that I'd be the exception that makes the rule. Or not. I mean, maybe I wouldn't care about humans at all anymore. I'd still choose to be an elf, haha. Blood traitor, shhh. Books: The Lord Of The Rings, The Inheritance Cycle, Shannara series etc. I know. The most romantic it could get. In the literary sense of the word. Big mansions with endless corridors and rooms, tea parties, ballrooms and dancing, piano music and garden parties. I know it can't all have been this 'beautiful', but let's forget about the oppression of the lower classes for a second. Imagine living your own Pride & Prejudice story instead. Mr. Darcy asking you to marry him, taking a couch with actual horses to attend a formal ball and wearing the most beautiful, princess-worthy dresses in history. Sigh. It truly doesn't get much better than that. Books: Pride & Prejudice, Sense & Sensibility, Emma etc. If there's anything about characters in fantasy settings that I'm really envious of, it's this. I love how much strength they have - both emotional and physical. The way they handle situations and difficult challenges is something I could admire again and again. But what I love most of all is how absolutely powerful they are with a sword in their hands. The beauty and grace of knowing how to handle a sword is such a typical aspect of the Medieval world and I can never get enough of it. Not in movies and not in books. I would love to be able to yield one myself. I would relish the grace that comes with it, the physical strength, the ability to defend myself against threats - the sense of being powerful and maybe even invincible. Books: Every (epic/high) fantasy/ historic book ever? Have you seen The Lord Of The Rings trilogy? Have you read the book(s)? Then you know why I want this so bad. It looks so insanely beautiful. There are so many interesting aspects, so many adventures to go on. I wouldn't know what to see first. The Shire? 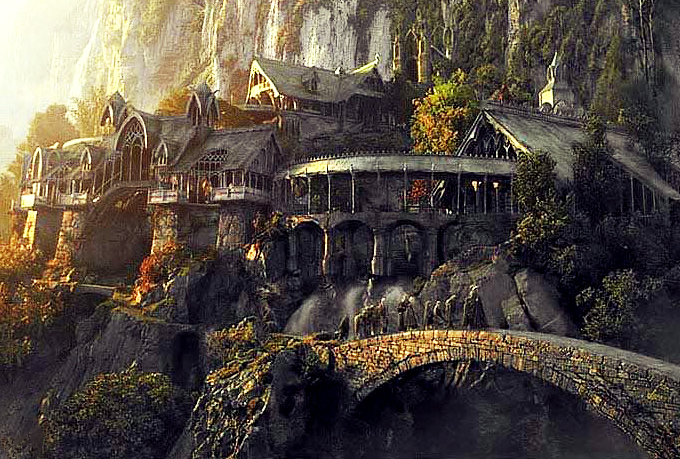 Rivendell? Minas Tirith? Pretty sure I'd leave Mordor and Minas Morgul for last, but other than that I feel like I could spend a lifetime there and never get enough of it. Maybe one day I'll go visit the sets in New Zealand. I feel like I will never find rest until I have done that. God, I'm such a nerd. But hey, you knew that already. I go on holidays. I drive my car a lot. Yet somehow I've never experienced that feeling I get when I watch epic road trip movies, or read about them in books. The feeling of being with a bunch of friends in a car and just... going wherever you want to go. Making fun and being ridiculous without any reason. Seeing the most beautiful views, turning up the music and singing along even if it sounds awful. Finding adventure together and learning important lessons in life. 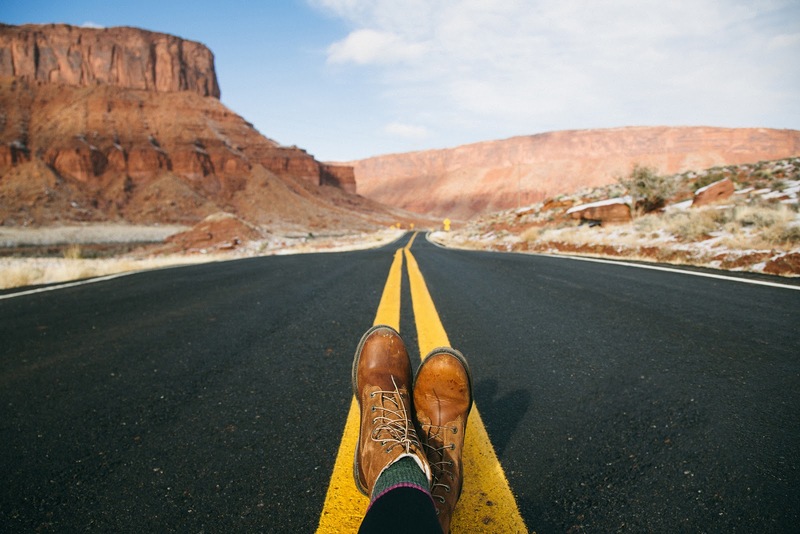 These kind of road trips are more about the general feel of them than what actually happens. I love it and at least this time it is realistic to hope that I'll one day know what it's like. Books: An Abundance Of Katherines etc. 10. Going to college, dorm life and finding the perfect best friend boyfriend. I've been to college. I lived in a room away from home. I made friendships that will probably last a lifetime. I had the most amazing moments with them. I laughed until tears rolled down my face, I got drunk, I danced and I enjoyed life. I did not find the boyfriend, but at the time it hardly mattered. So why put this on my list? Because I want it back. It's only been three years since I graduated and I miss that life so bad. So now I relive my best moments through books about people that go through the same thing. There is still hope, though. I'm not planning on going back to college - but there is still time for me to find my best friend boyfriend and live that epic romance everyone reads about. Fingers crossed! Books: Fangirl, Anna and the French Kiss, Wait For You, Before We Were Strangers etc.